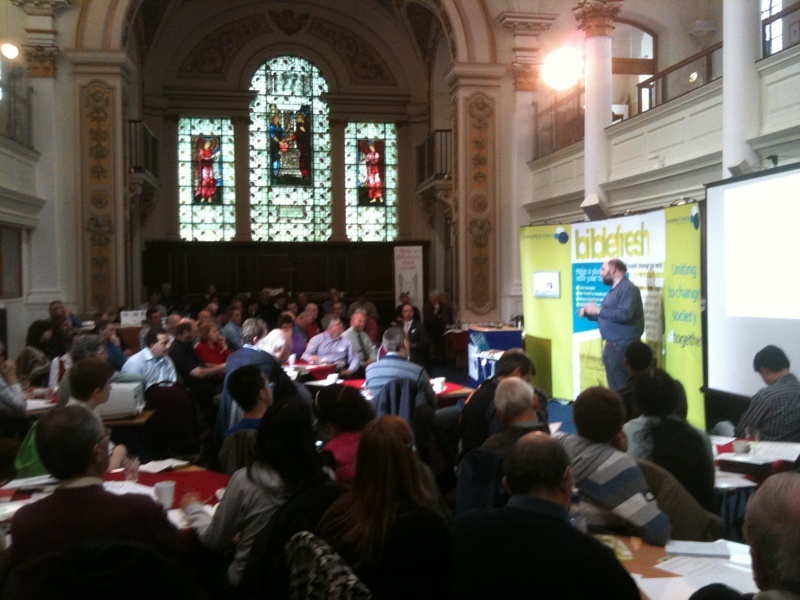 Videos of this and all the other talks will be available at BibleFresh soon. Son of Man – A new Jesus or an old Jesus in new clothes? Spouse has just returned from Bible Fresh and says it has been the best one-day conference he has ever been to during long ministries. Excellent event. Will definitely follow this up. great to hear he was encouraged!